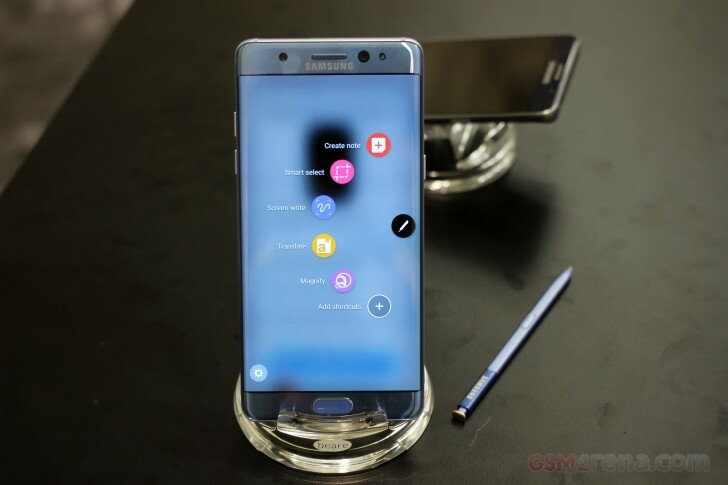 Samsung might have issued a global recall of Galaxy Note7 units over battery fire hazard, but that hasn't stopped the company from launching the handset in China, where the 4GB RAM variant is now available for purchase. Turns out Galaxy Note7 units destined for China are immune from the battery problem as they contain battery from a different supplier. This was revealed by the company in a press release, asking users in China to "rest assured." The backward is note 5 problem...now with note 7,the pen spring which you push for the S-pen to come out can get stuck...some people also complain about it...but maybe thie battery issue overshadows it..